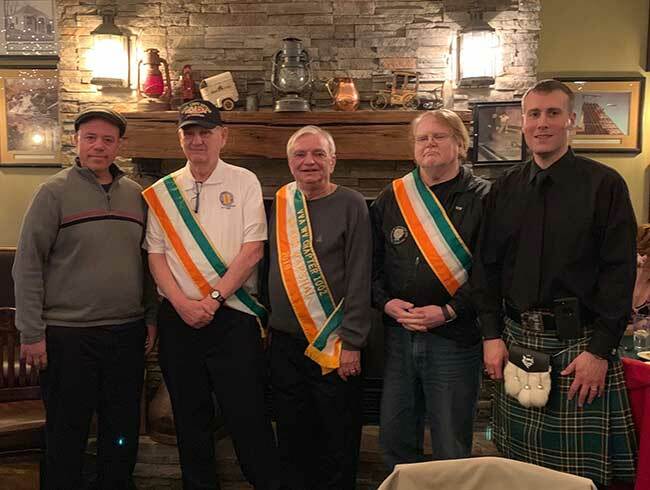 19 Feb 2019 – During the annual Sussex County St. Patrick’s Day Parade Grand Marshals’ Luncheon, Assemblyman Parker Space (R-Sussex, Warren, Morris) presented members of the Vietnam Veterans of America (VVA) Wallkill Valley Chapter 1002 with a Joint Legislative Resolution honoring their achievements and recognition as the 2019 parade’s Grand Marshals. 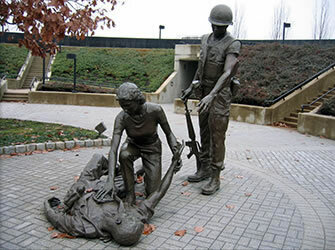 Senator Steve Oroho and Assemblyman Hal Wirths joined Space as sponsors of the resolution. 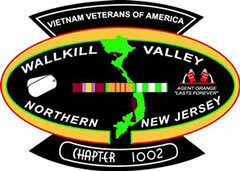 the three founders of VVA Chapter 1002; and Louis Crescitelli from the Oroho-Space-Wirths legislative office. 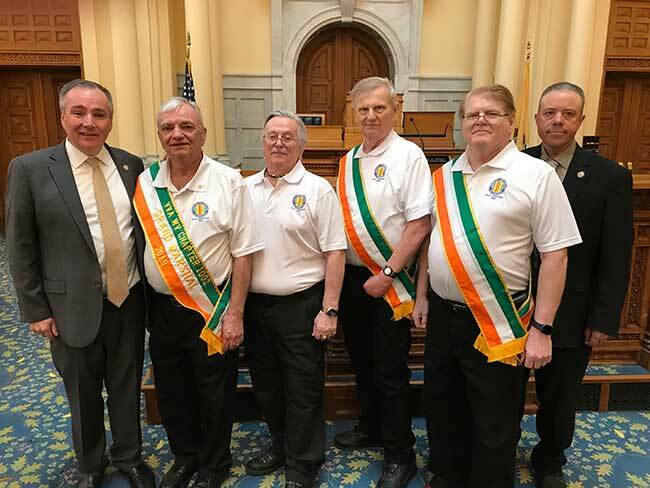 Assemblymen Parker Space and Hal Wirths, R-Sussex, Warren, Morris, and the General Assembly honored the 2019 Sussex County St. Patrick’s Day Parade Grand Marshals the Vietnam Veterans of America Chapter 1002 at a ceremony on March 25 at the State House in Trenton.